Look at the AMAZING WILDLIFE taken from a trail cam ON THE PROPERTY!! 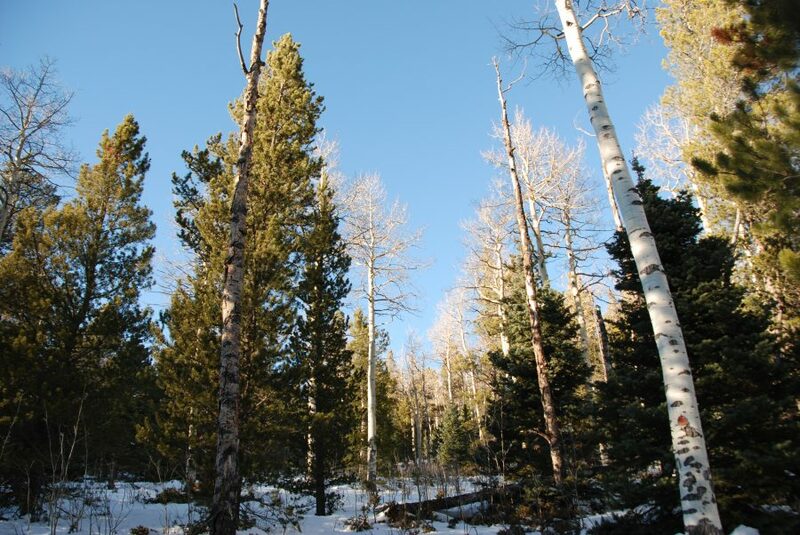 Gorgeous tall pines and aspens cover this beautiful, flat property. ALL OF THESE PHOTOS ARE OF THE ACTUAL PROPERTY!!!! 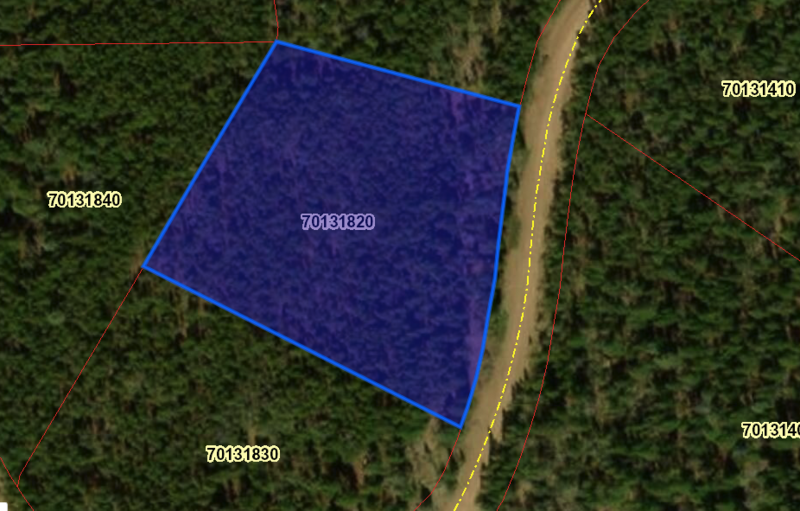 The Forbes Park property is very level, the corners are marked and it is covered in pine and aspen. There is a nice view of the mountains from the road in front of the property. The are some nice rock outcroppings on the property as well. Have you been wanting to spend more time in nature? 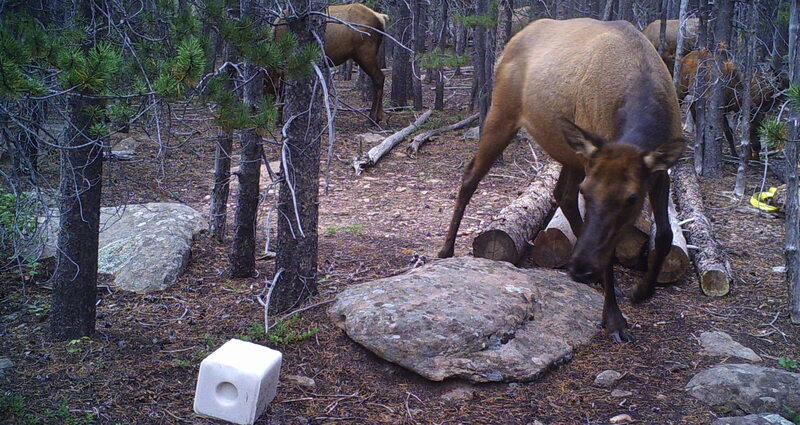 Have you been desiring true, raw Colorado mountain land? Lakes, streams, and nature await you in Forbes Park! 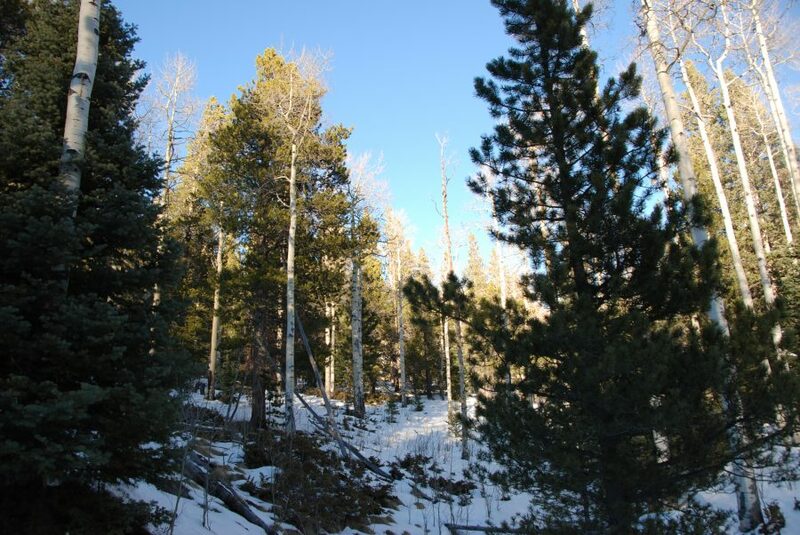 This land is available for a tremendous value-the Sangre de Cristo Mountains are in your backyard! This stunning property will make the perfect getaway in the Colorado countryside. 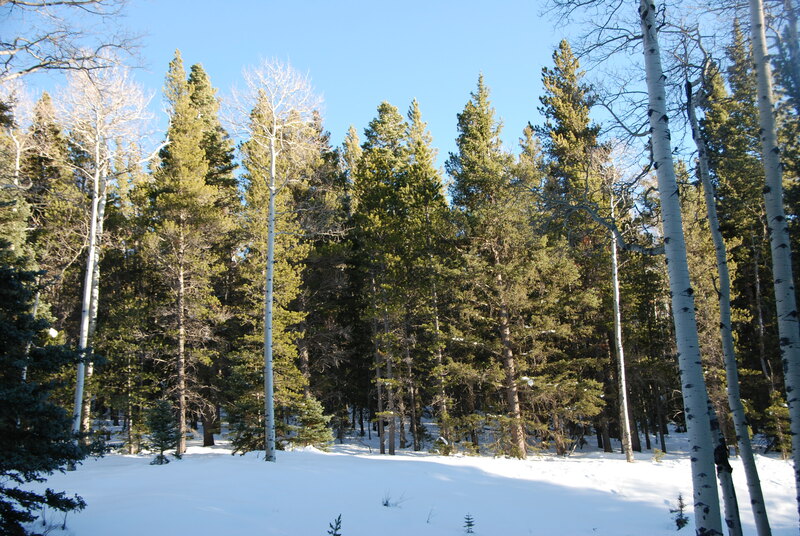 Forbes Park is a covenant protected community, located in the Sangre de Cristo Mountains in Costilla County Colorado. 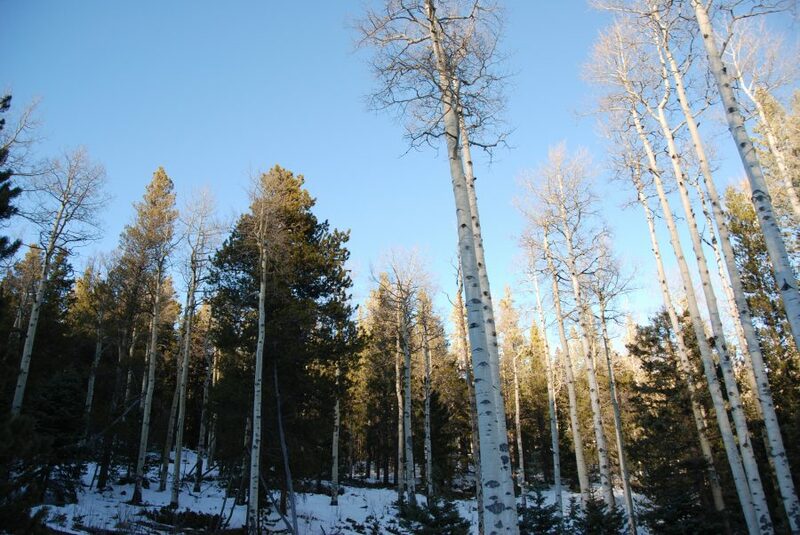 The Park encompasses approximately 13,046 acres. 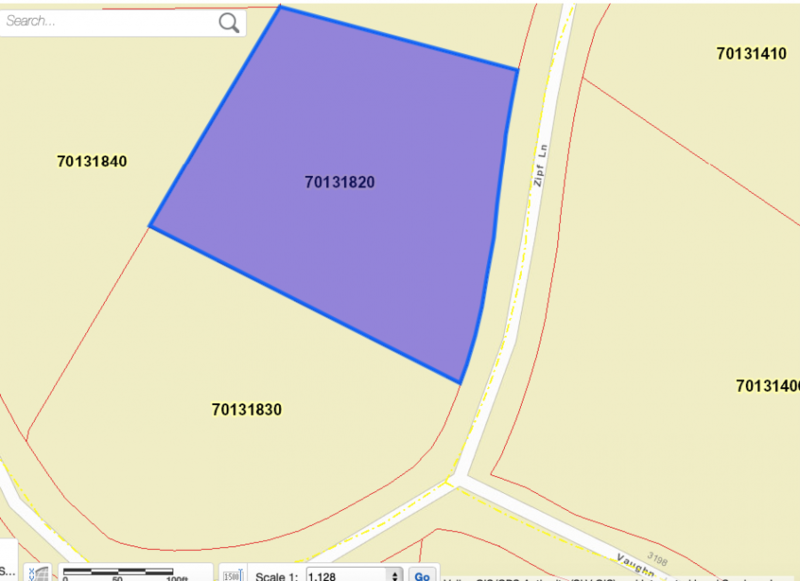 Approximately 8,000 acres are comprised of owned lots; the rest of the acreage is Common Land. 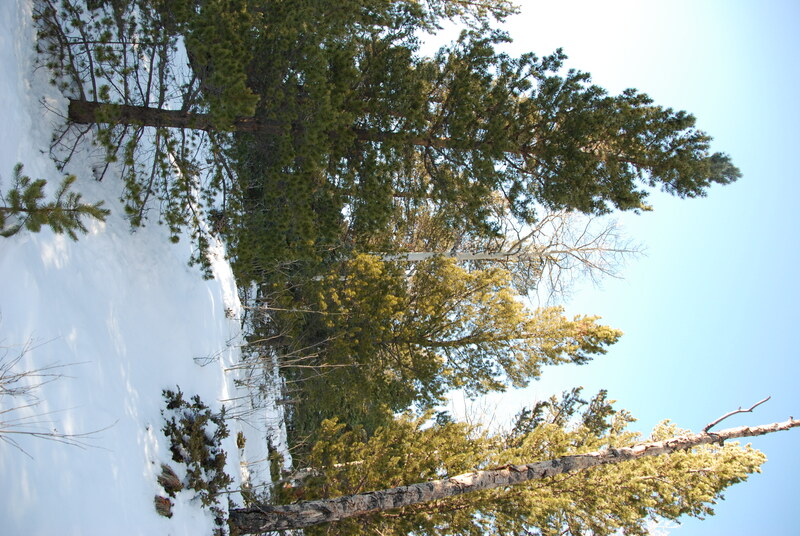 Tree varieties include aspen, limber pine, spruces and firs, ponderosa pines and a few bristlecone pines in the higher elevations. Animal species in Forbes Park include deer, elk, coyote, bobcat, mountain lion, black bear, prairie dogs, wild turkey, blue grouse, hawks, owls, porcupine, trout in the two onsite creeks, and a wide variety of smaller animals such as squirrels, chipmunks, and rabbits. 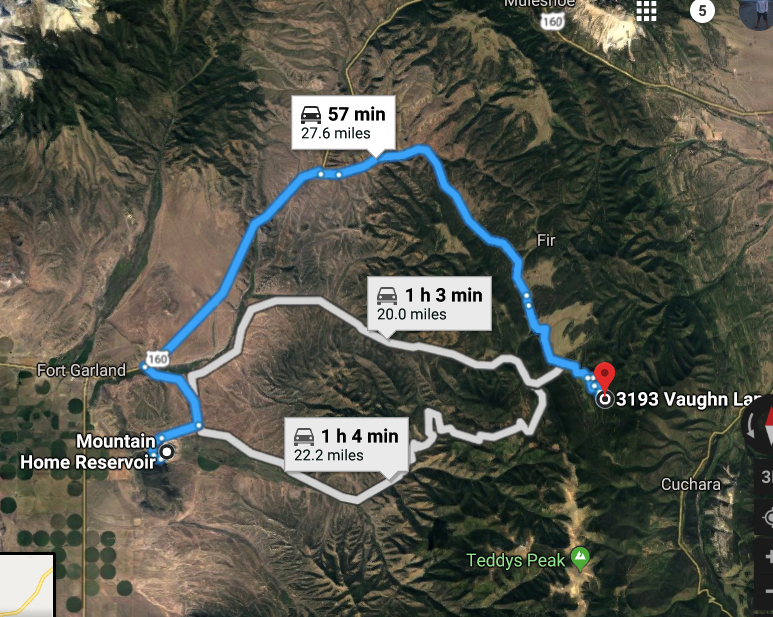 The park borders the San Isabel National forest with owner access points for adventure, exploring and hunting opportunities. 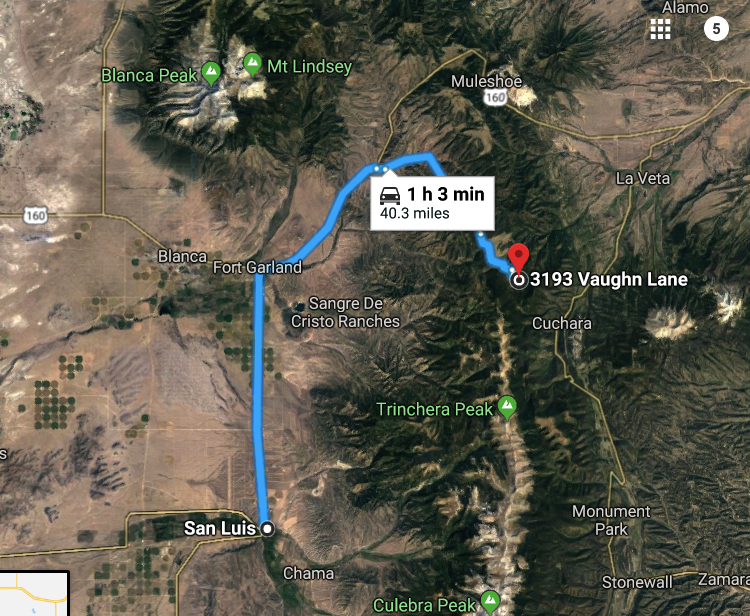 Just a short drive to the historic town of Fort Garland, the gateway to the San Luis Valley, to the west and about an hour to I-25 to the east, this property is in the perfect location. The property is a 25-mile drive to Ft. Garland to restock any supplies or grab a refreshment. 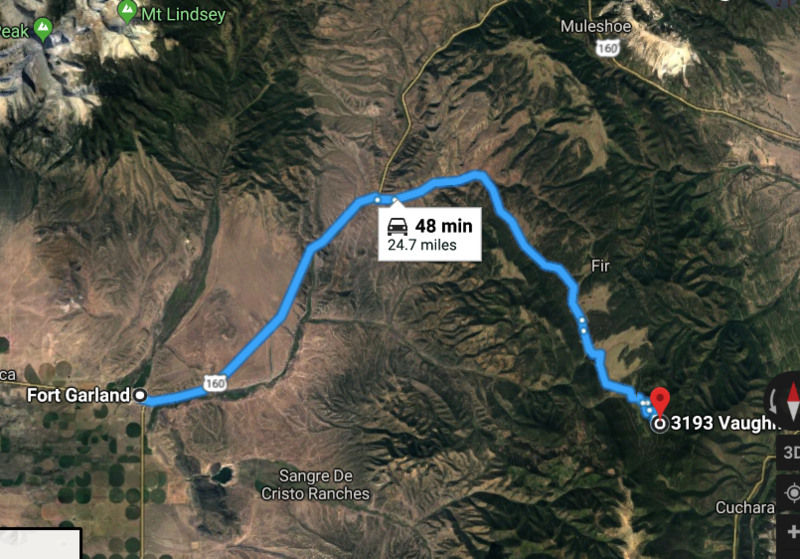 You can hike at nearby Mt Blanca and the surrounding mountains. Hang out at the incredibly private Forbes Lake. Pull up in your RV or truck and spend beautiful summer weekends here! 6 Gorgeous Acres in the Colorado Mountains-Lots of Large Trees on this one! 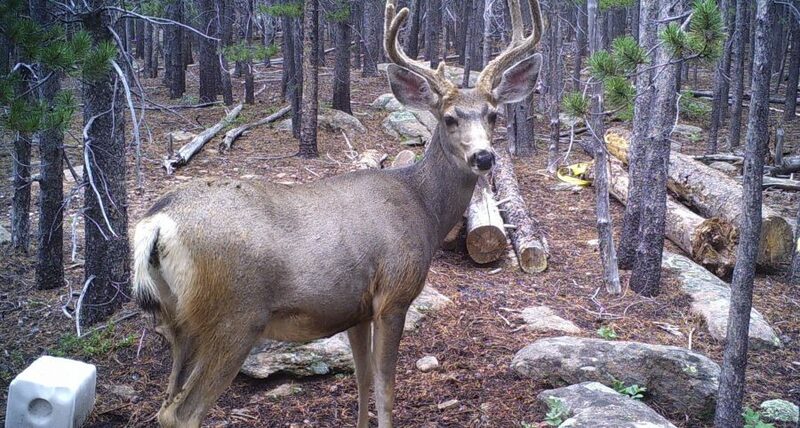 10 Acres San Luis Valley! 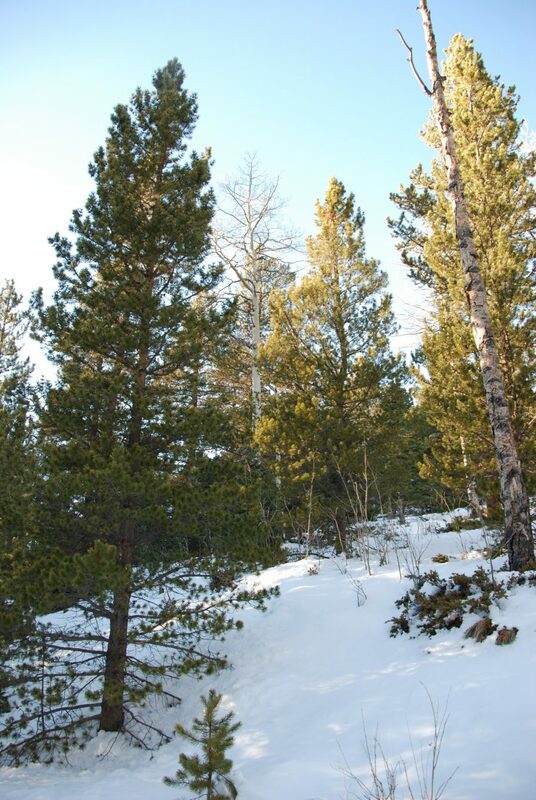 Mountain Views and plenty of space for recreation and living!